The Centers for Disease Control (CDC) unintentional drowning statistics note that an average of 10 people die every day because of unintentional drowning, with 1 in 5 of those being children 14 and younger. That National Safety Council’s drowning report cites that about 250 children under age 5 drown each year, with most incidents occurring in backyard pools when an adult was nearby but not watching and the child fell in the pool. 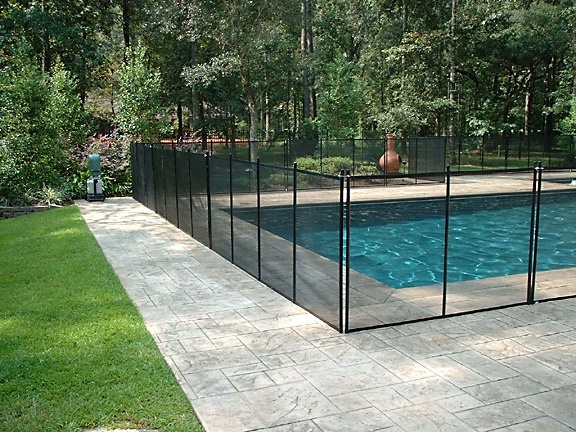 So yes—yes, you need a child safety fence for your pool and spa even if you don’t have children. Yes, you need the safety fence even if you have a postcard perfect view of the ocean that you don’t want to block. And, yes, there are a few other options aside from a physical barrier, and we’ll talk about those here, along with answering questions about why this code exists, what you can do to comply, and what happens if the inspector arrives on your property and you don’t have the proper barrier in place.